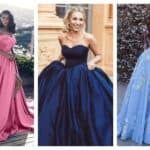 Prom is on its way here, and we have already shared with you some stunning dresses that will make you the prom queen this year. 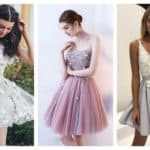 It’s an existing event that everyone is looking forward to, especially girls. 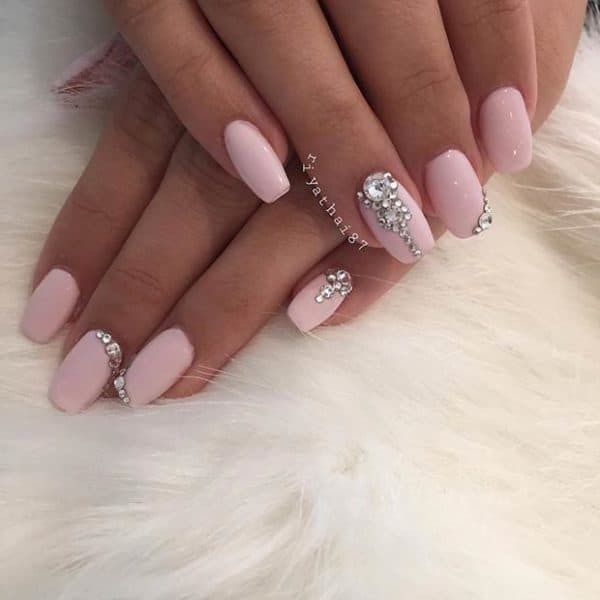 There are so many things that you should pay attention to if you want to look polished from head to toe, and nails are not an exception. 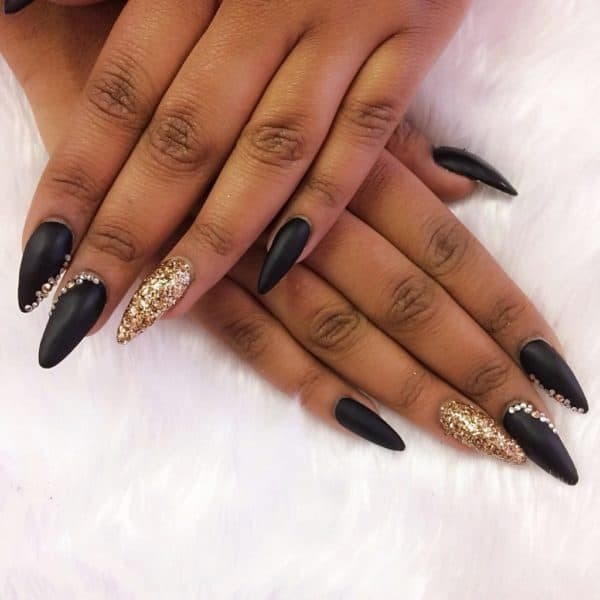 Although they are just a small detail in your whole appearance, they can make a big difference, so don’t neglect them. 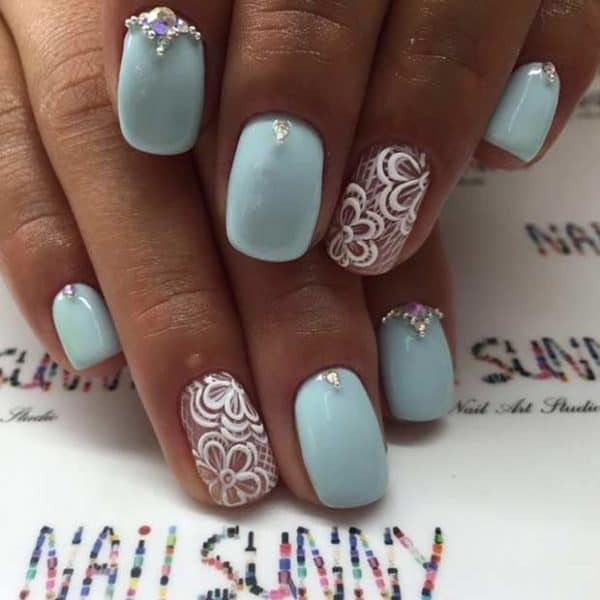 There are so many ways in which you can do them, so have the short nails, long nails, stiletto nails, gem embellished nails, negative space nails, lace nails and tons of other designs in your mind. 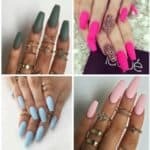 The options are really endless, so finding the right nail design that will match your dress is of a crucial importance. 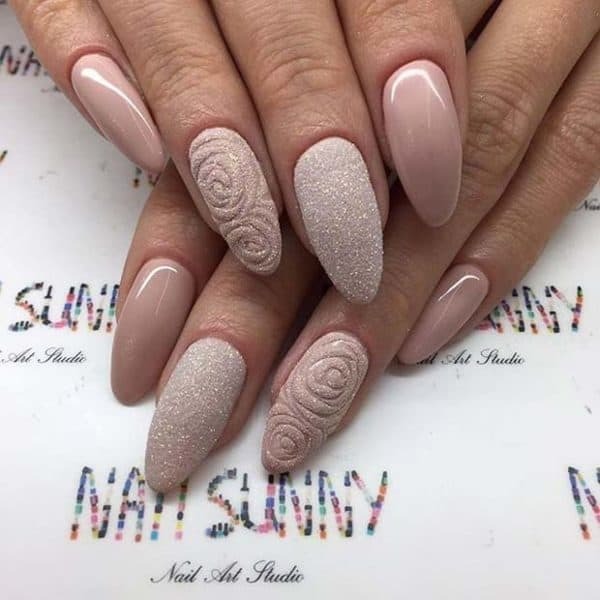 In this article I will give you a hand and share with you a collection of Splendid Nail Designs That Are Just Perfect For Prom. 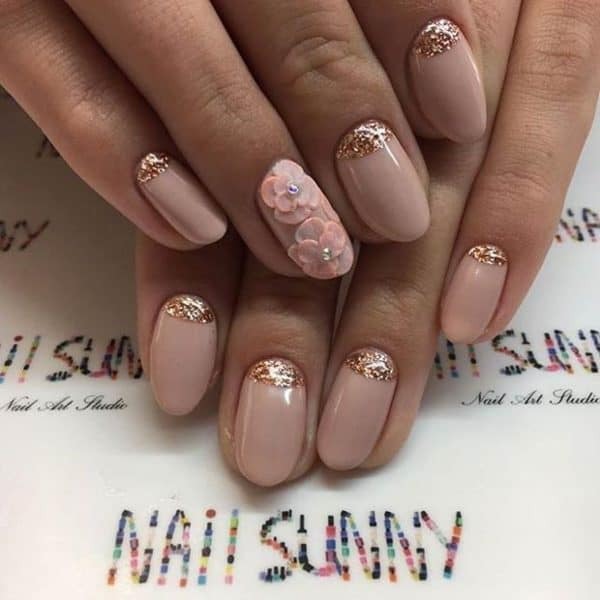 A beautiful manicure is a must for this big day and you may want to pay the nail salon a visit and pamper yourselves with one of these nail designs. 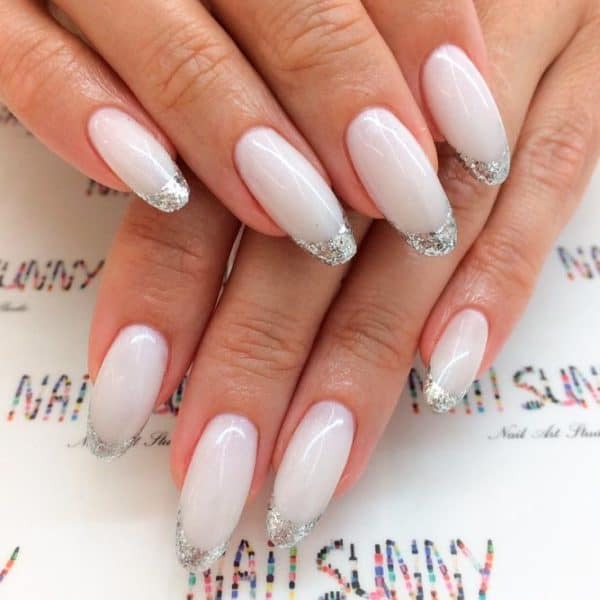 Check them out and see whether they will catch your eye! 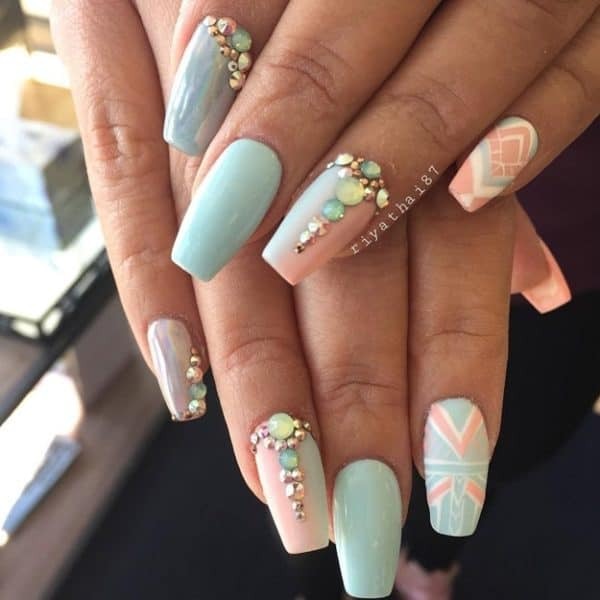 Lots of you have probably chosen the adorable colors of pink or violet for your dresses, so these nail designs in the soft pastels will look amazing on you. 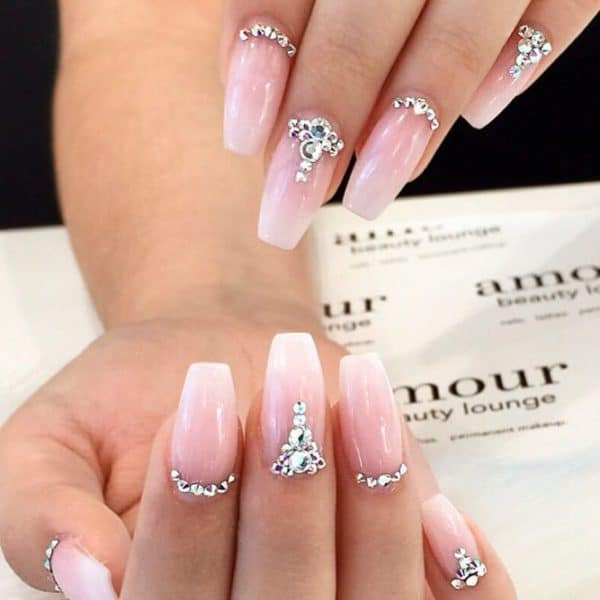 Add some sparkling details if you want to add a touch of glamour. 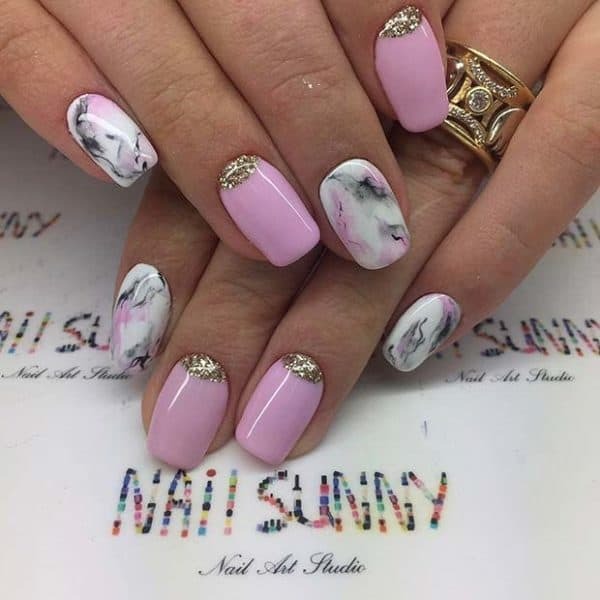 Is there someone who doesn’t like the marble nail design? 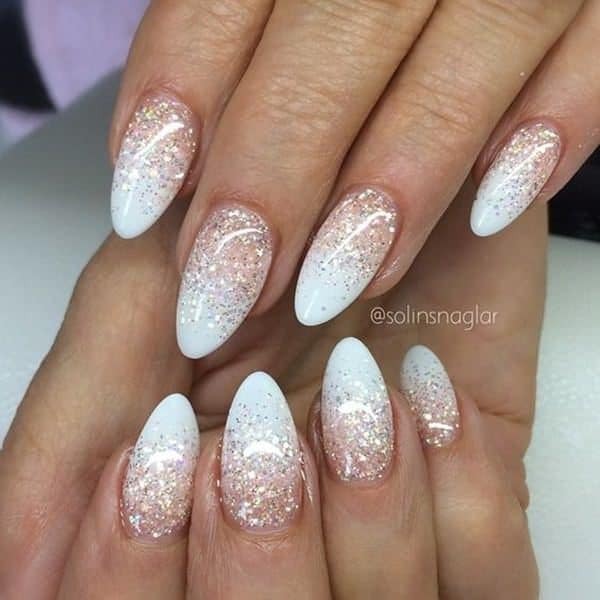 I don’t think so! 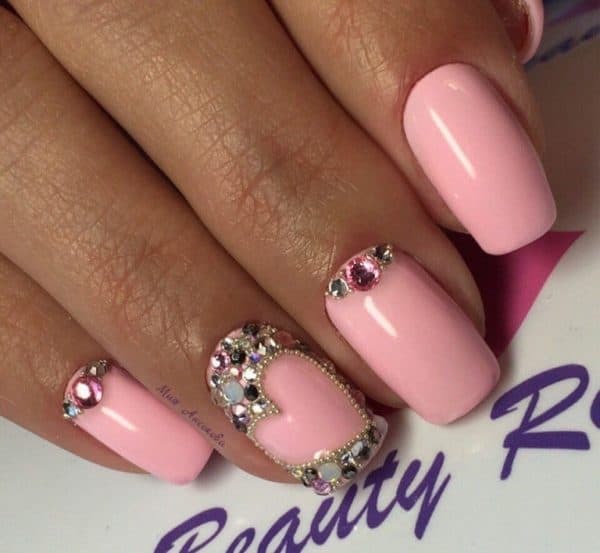 It’s a classy way to decorate your nails, so have this idea in consideration. 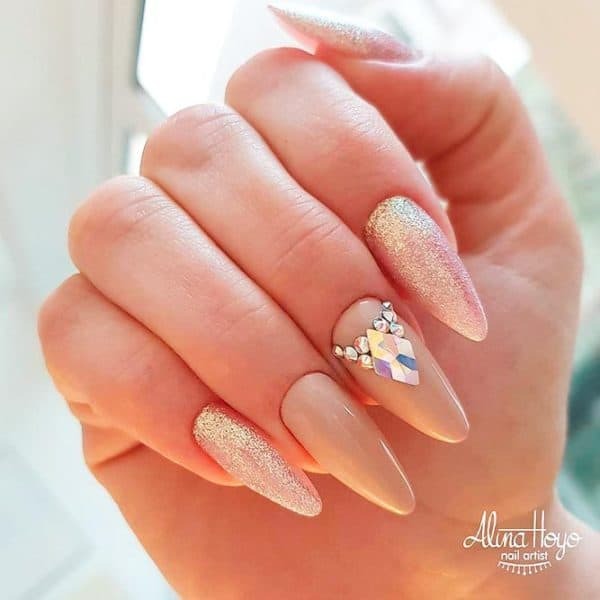 A gem here and there will give your nails extra elegance and will make them great for your special occasion. 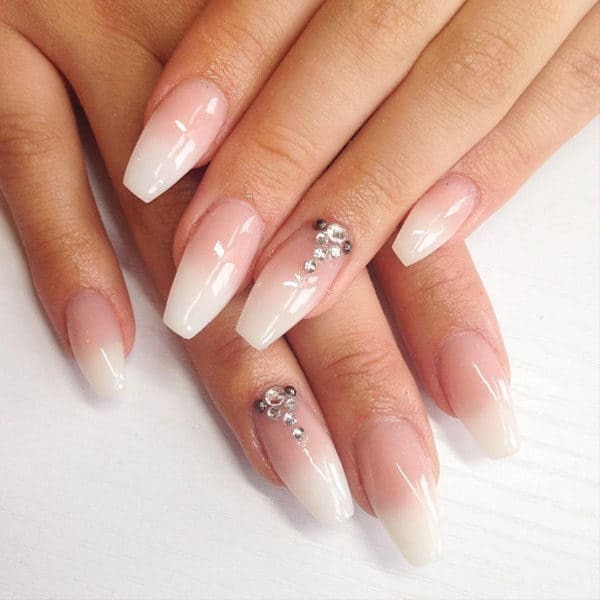 Is the classic French manicure on your mind but you feel like you want something similar but different? 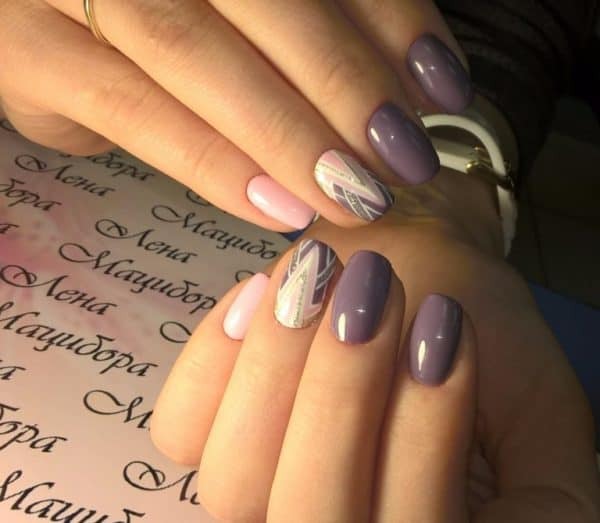 Well, why don’t you go for the French look but in a fresh alternative with other colors? 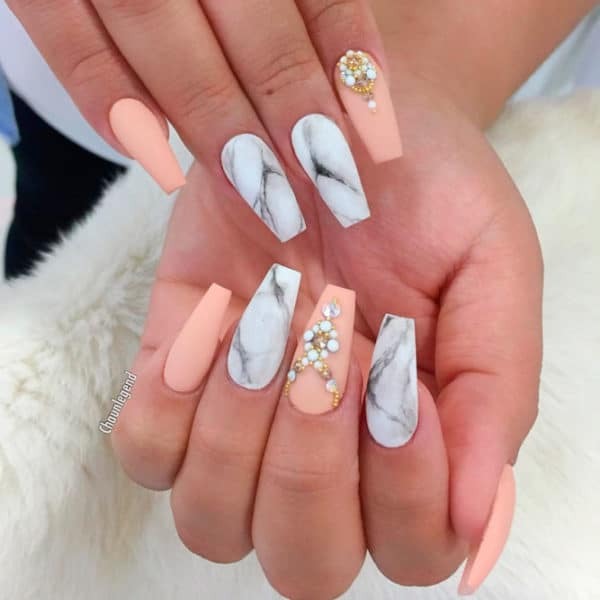 If all of the nail designs above were too glamorous for you, and you prefer to keep things subtle, then the following ideas will match your taste more. 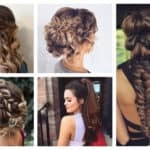 They will work well with any kind of dress, and they will match your outfits after prom too!